Thanks to a series of conservation measures enacted by Belize's government, the Belize Barrier Reef Reserve System—one the world's most incredible, diverse ecosystems—has been removed from the UNESCO List of World Heritage in Danger sites. Each year, almost 1.2 billion people travel abroad, making travel and tourism one of the largest industries in the world. Representing a whopping 10 percent of the global economy, it supplies millions of jobs and benefits countless communities. The Mediterranean Sea is turning into a dangerous plastic trap, with record levels of pollution from microplastics threatening marine species and human health, according to a new World Wildlife Fund (WWF) report released Friday. Individuals, businesses and organizations in a record 188 countries and territories worldwide joined WWF's Earth Hour Saturday to spark unprecedented conversation and action on stopping the loss of nature, a day after 550 scientists warned of a "dangerous decline" in global biodiversity. 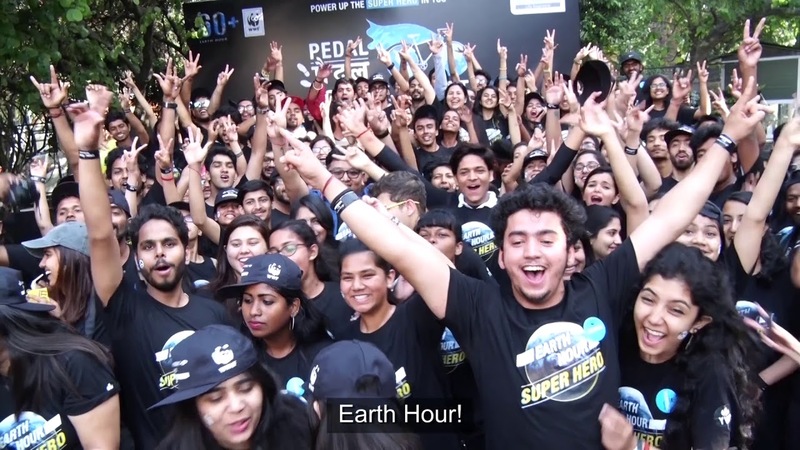 Close to 18,000 landmarks switched off their lights in solidarity as people across the globe generated more than 3.5 billion impressions of #EarthHour, #connect2earth and related hashtags to show their concern for the planet. The hashtags trended in 33 countries. On Saturday, March 24 at 8:30 p.m. local time, skylines around the world will go dark as millions celebrate WWF's Earth Hour to spark global awareness and action on nature and the environment. 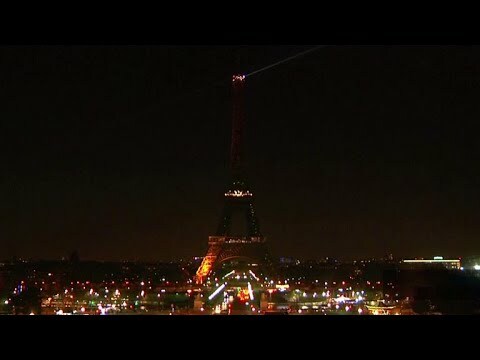 From the Eiffel Tower to the Empire State Building, and the Bird's Nest stadium to Burj Khalifa, thousands of landmarks will switch off their lights in solidarity for the planet, urging individuals, businesses and governments worldwide to move forward the conversations and solutions we need to build a healthy, sustainable future for all. 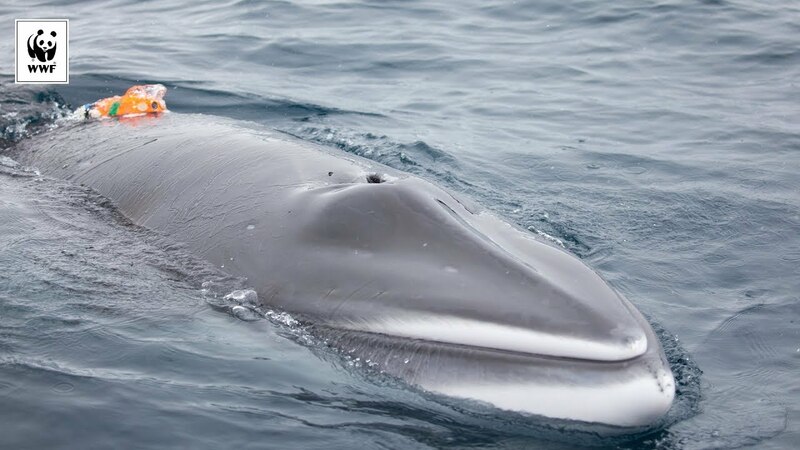 For the first time ever, scientists in Antarctica have attached a camera to a minke—one of the most poorly understood of all the whale species. And in an incredible bonus for researchers, the camera (which adheres with suction cups) slid down the side of the animal—but stayed attached—providing remarkable video of the way it feeds.